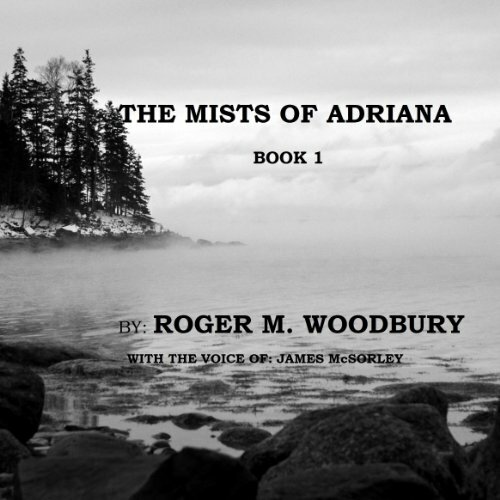 Showing results by author "Roger M. Woodbury"
This is a mystery/thriller set on the coast of Maine. The principal character/narrator is a man entering his middle years. An army officer in Vietnam, upon returning from his first tour he learned his wife had died unexpectedly. His response was to go back to Vietnam where he tried to get dead for the next two years. Finally, he was sent home by a commanding officer who felt he had more worth alive than dying a mourning death. Adriana Barrows returns to Maine following a disastrous intelligence-gathering mission in Pakistan. 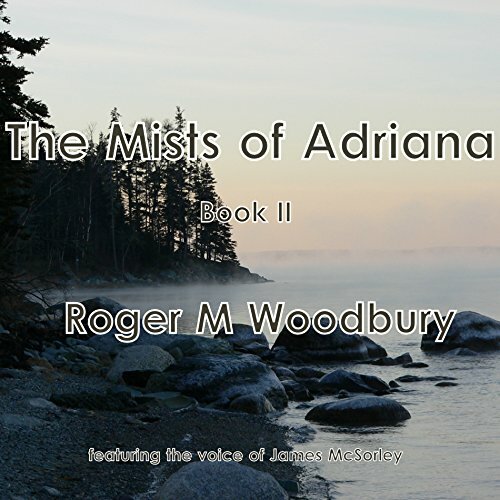 Unlike the extremely competent and capable woman the listener met in the first book, in Book II the listener meets the entirely "human" Adriana, one who will need to deal with her own weaknesses and frailties. Once again, the narrator tells her story, believing that from his past experiences, he perhaps alone can help her to heal.